On one side Umbria, the green heart of Italy, steeped in history and mystical heritage, rich in art and landscapes beyond parallel, cradle of a cooking tradition based on ancient flavours. On the other side, Tuscany, the best known Italian region for its cities of art, its history, and the great Renaissance artists and their masterpieces. 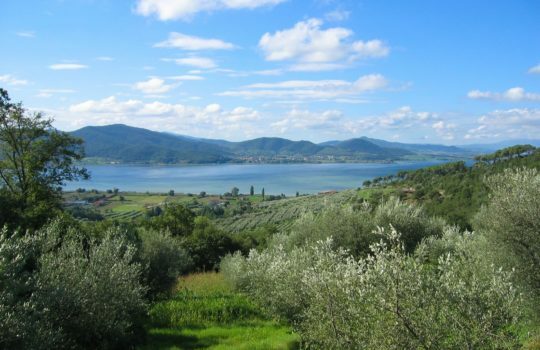 Just in the middle, the Trasimeno lake, a breathtaking natural frame to our two resorts and restaurant. Two old farmhouses located in a quiet area on the surrounding hills, overlooking the lake. The main lodging, Sulla Via degli Etruschi Holiday House, is an ancient manor entirely refurbished according to the original design with an eye to comfort and relaxation. La Frontiera holiday apartments, on the other hand, will offer you instantly impressive accommodation, beautiful surroundings and an outdoor swimming pool. For those who love good food and wish to discover the secrets and traditions of Umbrian cooking, Montalcino restaurant goes towards making your visit memorable. 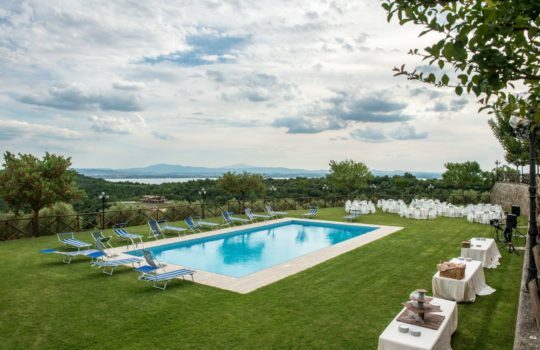 “Sulla Via degli Etruschi” and “La Frontiera” resorts are the ideal places to relax, enjoy a plunge in the swimming pool or take a quiet walk on the lake shores among olive trees and oaks, far from the hustle bustle of the city. 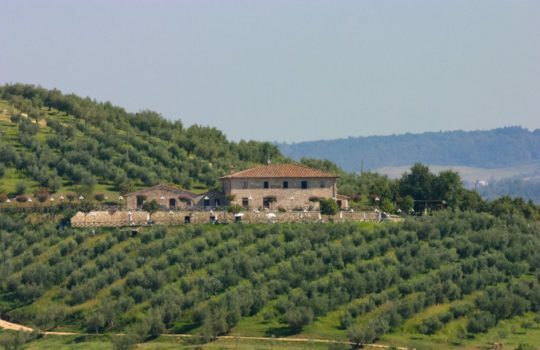 Halfway between Cortona and Perugia, close to the most popular towns of Umbria (Assisi, Todi, Spoleto, Gubbio), our resorts are conveniently located for excursions or trips throughout Tuscany and Umbria. Natural beauties, stunning views, peace and quiet, delicious food will make your stay unique. Originally an enchanting old manor, this refurbished holiday house “Sulla Via degli Etruschi” is a haven of tranquility and comfort. It has the charm of a bygone age with all the modern luxuries for discerning guests. There are 7 apartments to “La Frontiera”, an ancient stone wall farmhouse, fully restored, which sits in the middle of a quiet hunting area. 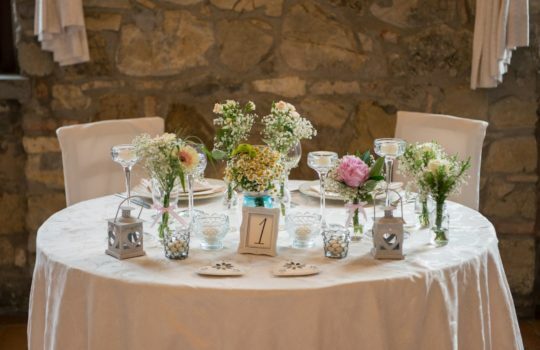 The restaurant “Montalcino” is a converted stone-walled hunting refuge with an impressive fireplace located in the outskirts of the lovely town of S. Feliciano near Perugia’s Lake Trasimeno, offering quality food and drinks, ideal place for wedding or christening feasts.